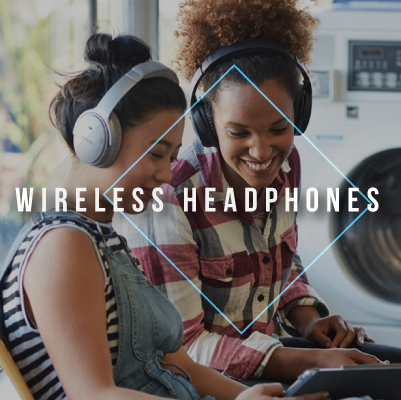 We are bringing music to your ears to a whole new level with the wide range of audio products available on Hachi.tech Musica Concept Store. 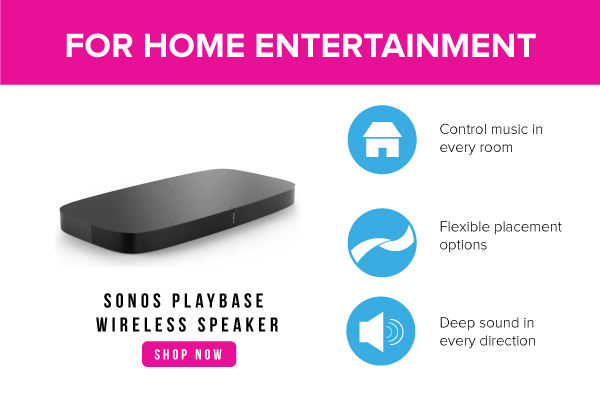 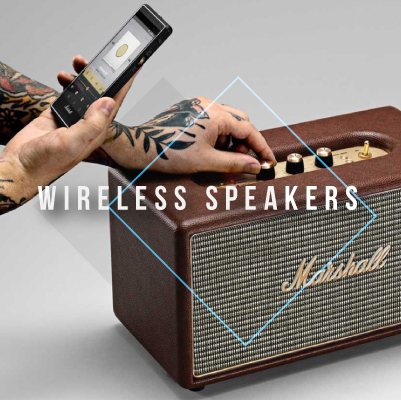 Why settle for sub-par audio that doesn't allow you to listen to the top 40 hits or favourite Spotify playlists, in all for its full-glory bass and tempo? 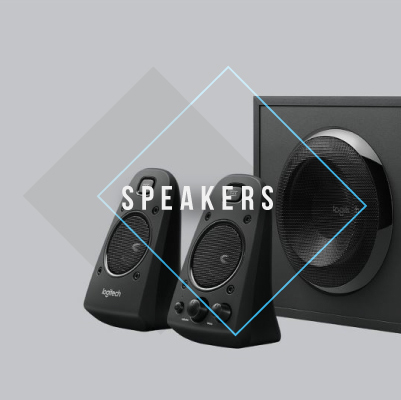 Choose from our extensive range of audio technology that includes wireless headphones, wireless speakers, sports bluetooth earphones and headsets, home audio theatre speakers, soundbars and more, all available at attractive member prices. 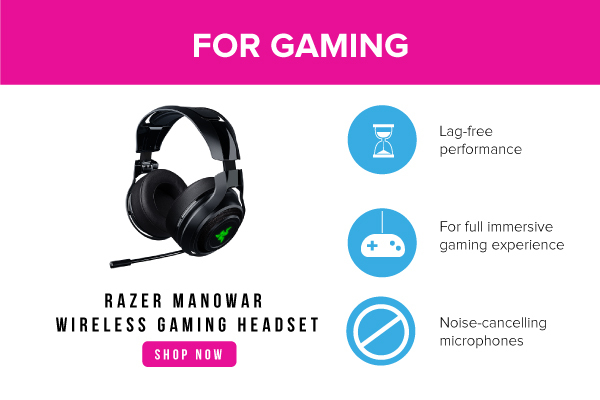 Gamers looking for the full immersive gaming experience will also delight in our range of Gaming headphones from leading brands like Armaggeddon, Logitech, Razer and SteelSeries. 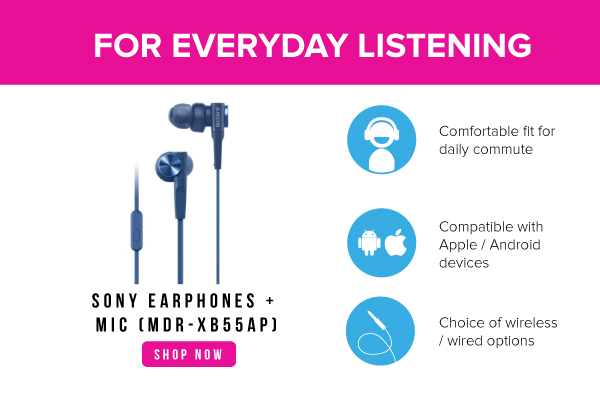 Music sounds better when your earphones and headphones come equip with functions like noise cancellation and isolation, dedicated speaker driver, balanced armature, and packed with features that will satisfy even the pickiest audiophile. 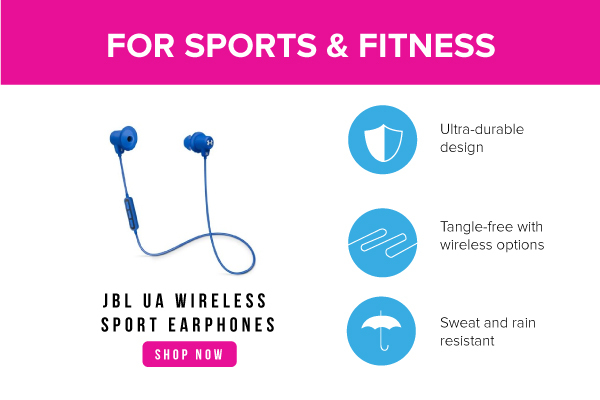 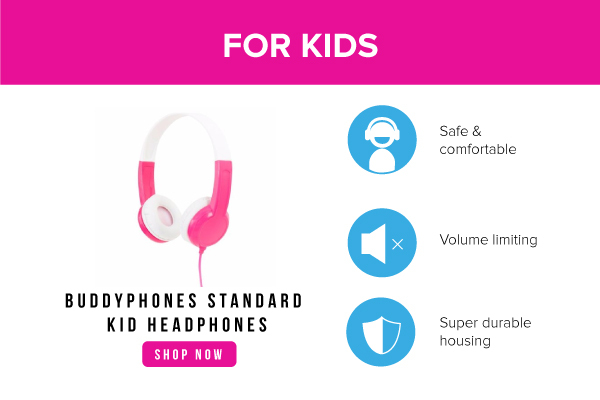 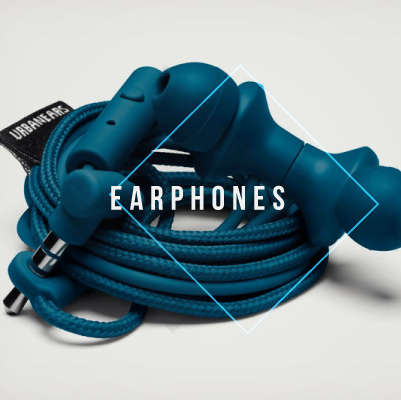 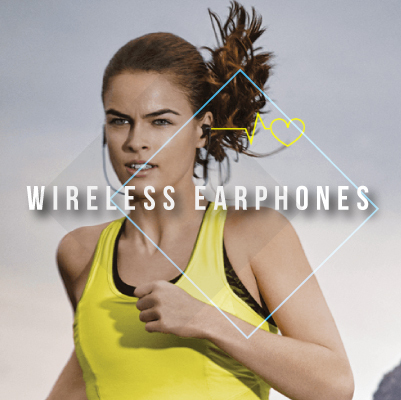 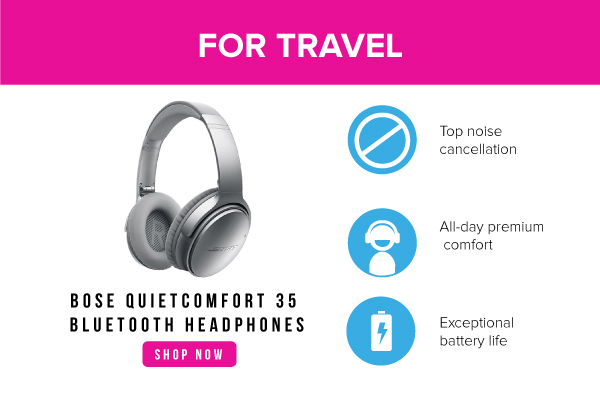 With audio products from top brands like Beats, B&O, BOSE, Fender, JBL, Klipsch, Marshall, Sennheiser, and SONOS, we are confident that you will be able to find the perfect earphones and headphones that deliver. 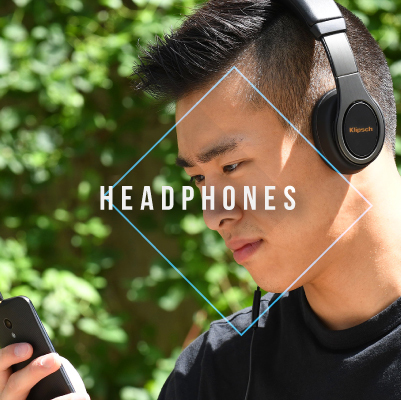 If you are looking for a true wireless earpiece with built-in microphone, you will be glad to know that Hachi.tech also carries Earin and Erato for a truly cable free music experience.